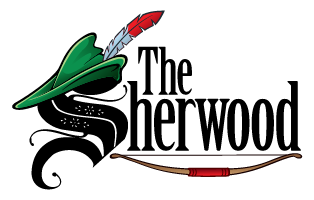 The Sherwood Restaurant has been a family-owned dining landmark in Brantford for over five decades serving our customers quality food at reasonable prices in a friendly, relaxed atmosphere. Gather your family and friends at The Sherwood, and feast on good times. Copyright © 1961-2019 Brantford Sherwood Inn Ltd. All Rights.